Wood Betony is the common name for Stachys officinalis, which actually is a medium height, slightly hairy plant of the Lamiaceae ⁄ Labiatae (Mint family). The plant is distributed widely throughout open meadows and pastures of Europe and Asia. It grows in most of Europe, western Asia and North Africa. In the British Isles it is common in England and Wales, but is rarely found in Ireland or northern Scotland. Few of the popular common names of the plant are Betonie, Betony, Common hedgenettle, Common hedge-nettle, Bishop’s-wort, Purple betony, Wood betony, lousewort, wild hop, Betónica, Betonica officinalis, Bishopswort, Épiaire Officinale, Épiaire Vulgaire, Stachys betonica, Stachys officinalis and Tabac des Gardes. Genus name Stachys comes from Greek meaning “an ear of grain” referring to the spike inflorescence that looks like an ear of corn or grain. Betony comes from the Celtic words bew (‘head’) and ton (‘good’) meaning ‘good head’ curing all head problems be they physical or mental. 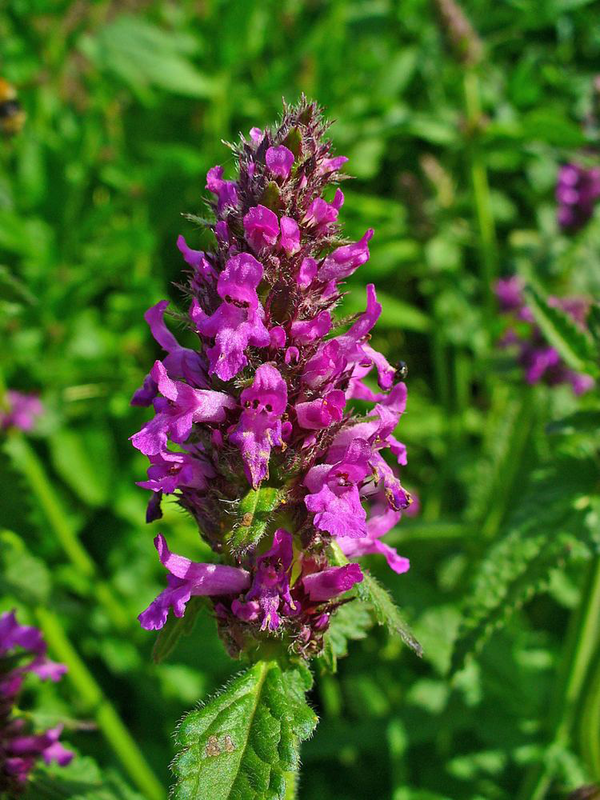 Betony which was also called Ventonica in Roman times is also thought to be derived from the Vettones, an ancient Iberian Celtic tribe, who used and passed on the use of the herb. Romans thought the Vettones possessed “special medicinal magic that drove away bad spirits” as did Betony. It has been used in medicine for centuries, and was written about by Dioscorides in the first century AD and was mentioned by Pliny the Elder who called it Vettonica. Wood betony is a medium height, slightly hairy, square-stemmed, mat-forming perennial grassland perennial that grows about 30 to 60 cm (1 to 2 ft.) tall. The plant is found growing in grassland, growing wild in meadows, hedge banks, heath and open woods. The plant grows in a well-drained position and will react poorly to humidity, damp and tropical conditions. It prefers a light moist neutral to acid soil; it is a characteristic plant of heavy soils. The plant has light colored, thick and woody root that is fairly easy to dig up. Stem is about 15-40 cm long and are slender, square, unbranched and furrowed. The stalked leaves are deep malachite green, narrow and ovate with heart-shaped bases, rounded tips, and bluntly toothed margins. The surface of the leaves is textured by glands containing aromatic, bitter oils. 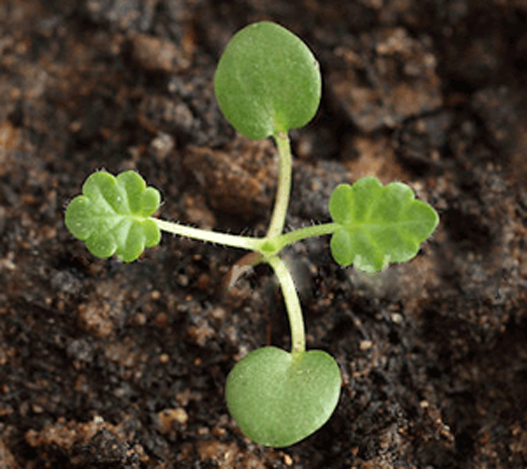 The leaves grow widely spaced up the stem in opposite pairs. The lower leaves grow in a basal rosette that can winter over close to the ground, beneath snow and dead leaves. The plant is finely haired. Harvest the leaves before the flowers bloom and dry in the sun. Flower is two-lipped white-purplish, arranged in dense rings that form short spikes. The corolla forms a long tube that ends in two lips as the upper lip is arched and lower one is flat having three equal lobes. 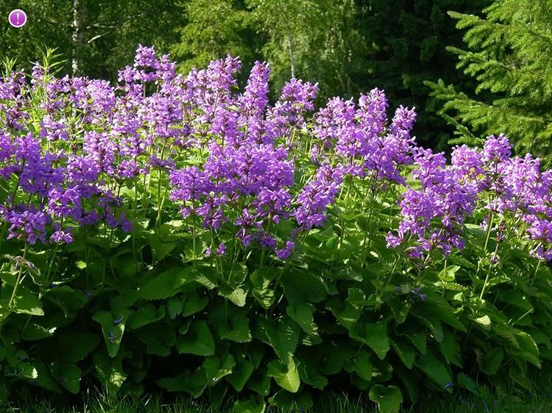 It has a rosette of hairy leaves with pink, white, or purple flowers that bloom from June to September. Fertile flowers are followed by four brown, smooth three-cornered nutlets. Wood Betony has anti-inflammatory properties that help ease the inflammation of the skin caused by eczema as well as other skin conditions. Not only it eases any inflammation to the skin, but Betony will also decrease how often you have flare-ups and the redness. The Anti-inflammatory properties are also incredible for the whole body regarding inflammation issues. Wood betony help to relieve asthma and respiratory infections like pneumonia and bronchitis. The expectorant properties of wood betony may help to soften the buildup of thick mucus. This will assist in helping drainage of mucus, in turn alleviating sinus congestion. Wood betony displays diuretic activity, which helps to increase urinary rate. 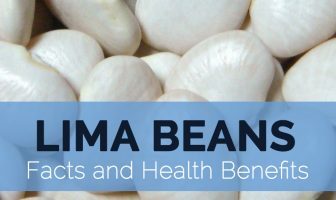 This may help to remove toxins from the urinary system, in turn enhancing kidney function. Diuretic action of wood betony may also help to urinary tract infections (UTI). Wood betony has sedative actions, which may contribute in alleviating stress and relaxing the mind. So, drinking betony tea or having its tincture after a tiring day at work may calm your frail nerves and allow you to unwind and get better sleep. Its relaxing effect on the mind can also be supportive to treat anxiety. An infusion made from the flowers and leaves of the wood betony plant is used as mouthwash. This herbal mouthwash may work to treat mouth ulcers, gum problems, and even throat issues. It may help to speed up healing of open wounds in the oral cavity. 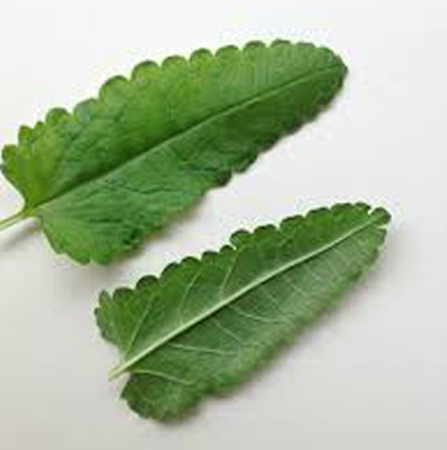 Herbal mouthwash of wood betony may also help to reduce gum inflammation and stop gum bleeding. Gargling with an infusion of wood betony may also help to relieve sore throat. An infusion of wood betony can also be used to treat external ulcers that occur on the uppermost layer of the skin. For instance, a foot or a toe ulcer can be washed with this herbal infusion to increase the healing rate. 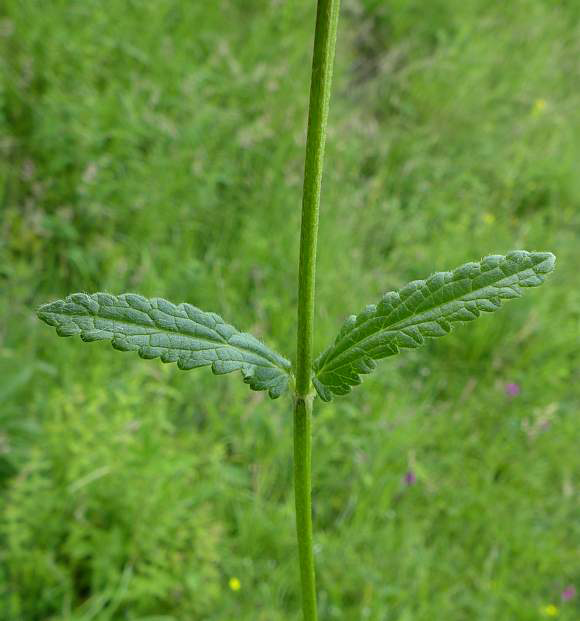 Poultice made from wood betony may also help to reduce inflammation and pain associated with skin tears, stings, and bites. Tannins found in wood betony display anti-inflammatory properties, the poultice can certainly help relieve discomfort associated with open wounds. Extracts of wood betony is quite beneficial for providing relief from headache. This has been attributed to glycosides, an important constituent of wood betony. Rise in blood pressure may be accompanied by headaches. Research showed that glycosides may help to bring down blood pressure, which may contribute in alleviating headaches. 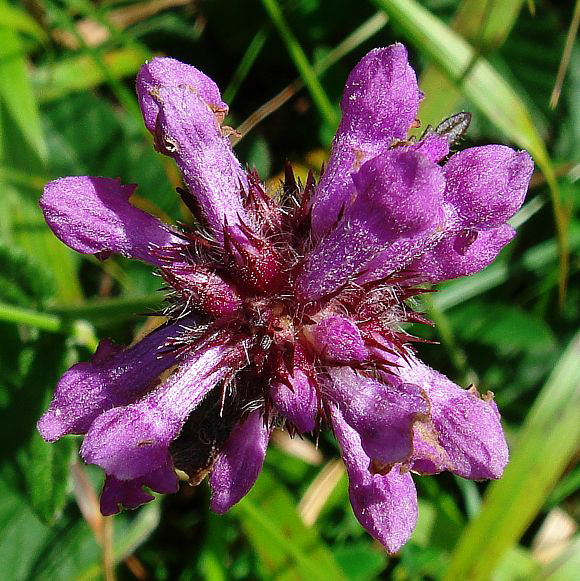 Herbalists also recommend betony tea and tinctures for the treatment of migraines. Wood betony consists of good amount of tannins; it displays astringent properties, making it perfect for the treatment of diarrhea. The astringency effect of wood betony absorbs fluids from the intestine, thus helping to reduce bowel movement. So, wood betony infuse provides anti-diarrheal effect, which may help to treat bowel dysfunction. People with poor digestion may also benefit by taking extracts of wood betony. 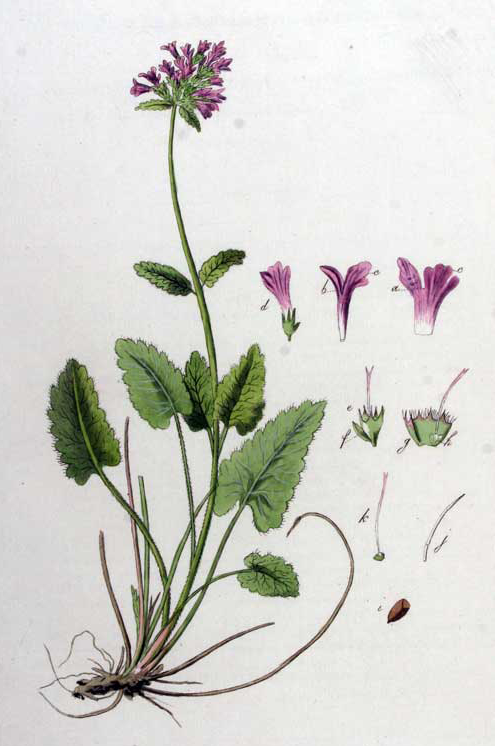 Herbal extracts of wood betony are mildly bitter, which actually aid in digestion. High blood pressure has been an issue for a while, and the number of people who struggle with it is alarming. Wood Betony has the capacity to lower blood pressure. Wood Betony has cleansing properties which over the years has made it recognized as an effective liver and blood detox agent. In ancient times, bloodletting was a common way to detox. This claimed a number of lives. However, when Wood Betony was discovered and applied, there existed an alternative to bloodletting. So because Wood Betony at the time was highly effective in the expelling toxins, bloodletting got discouraged. It is still effective, and we are grateful to nature for this amazing herb. Wood Betony consists of natural compounds that encourage better circulation and the expulsion of toxins from the liver. Since ancient times, wood betony has been used in European countries for the treatment of edema, hives, and shingles. Herbalists over there have been recommending it for various skin ailments. 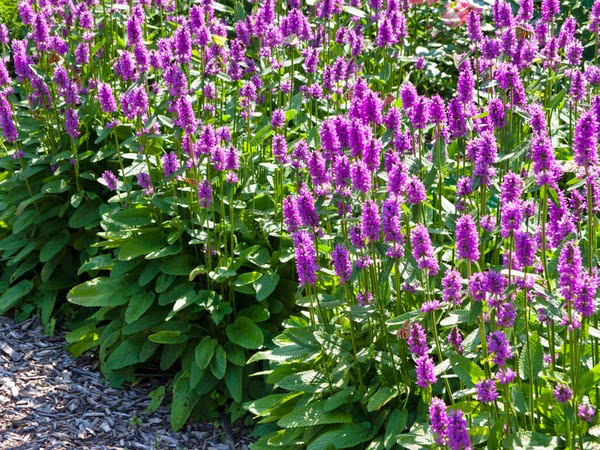 Even nerve-related problems, a complication of shingles, are treated with extracts of wood betony. 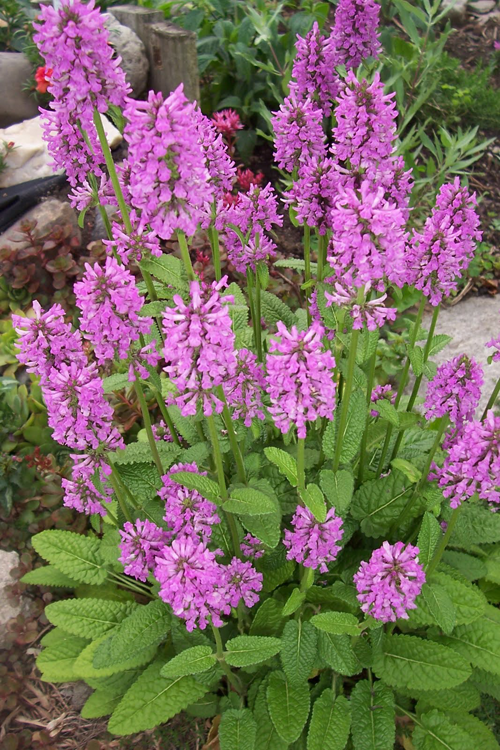 Traditionally, usage of wood betony has been involved in treating menstrual problems. It may help to relieve discomfort related with menstrual cramps. 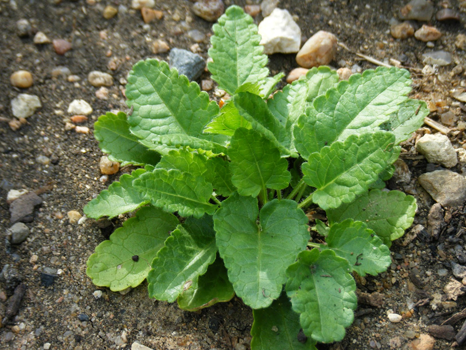 Wood betony is supposed to remove impurities from the blood, which may contribute in improving the function of liver, gallbladder, and the spleen. Herbalists in the 16th century were of the opinion that the herb could be used to treat jaundice. Since ancient times, Wood Betony was considered to works effectively in treating anxiety, headaches, depression, and many other conditions that had psychological sides to them. In those days, it was believed that the effectiveness of Wood Betony in this regard was related to their supposed ability of the herb to ward off ghosts, evil spirits and sorcerers because they believed then that those were the causes of such health challenges. Well, the herb actually did work for them. Wood Betony works wonderfully as a topical anti-inflammatory agent for treating skin rashes, mouth sores, and other mucosal inflammations. Now you know just what to use to get rid of those skin rashes. Wood Betony is super effective in relieving patients of a migraine. Some persons even use it along with Jamaican dogwood and black cohosh to treat headaches and migraines. Wood Betony leaves you free of aches in your head. This herb is just so useful. Wood betony was at one time commonly used as a medicinal plant in the treatment of a wide range of disorders, especially as a nervine and tonic for treating maladies of the head and as an external application to wounds. It stimulates the digestive system and the liver, having an overall tonic effect upon the body. It is anthelmintic, antiseptic, astringent, carminative, mildly cathartic, cholagogue, digestive, diuretic, mildly emetic, emenagogue, expectorant, nervine, sedative, sternutatory, tonic and vulnerary. It is taken in the treatment of ‘frayed nerves’, pre-menstrual complaints, poor memory and tension. It can be taken in combination with herbs such as comfrey, Symphytum officinale, and lime flowers, Tilia species, to treat sinus headaches and congestion. Wood betony can be taken on its own, or with yarrow, Achillea millefolium, to staunch nosebleeds. Pinch of the powdered herb will provoke violent sneezing and it has been used as part of a herbal snuff mixture in the treatment of headaches. It is used in the treatment of asthma and excessive perspiration. It is useful in hysteria, palpitations pain in the head and face, neuralgia and all nervous affections. It is used as a tonic in dyspepsia and as an alternative in rheumatism, scrofula and impurities of the blood. Wine glassful of this decoction three times a day proves a benefit against languid nervous headaches. 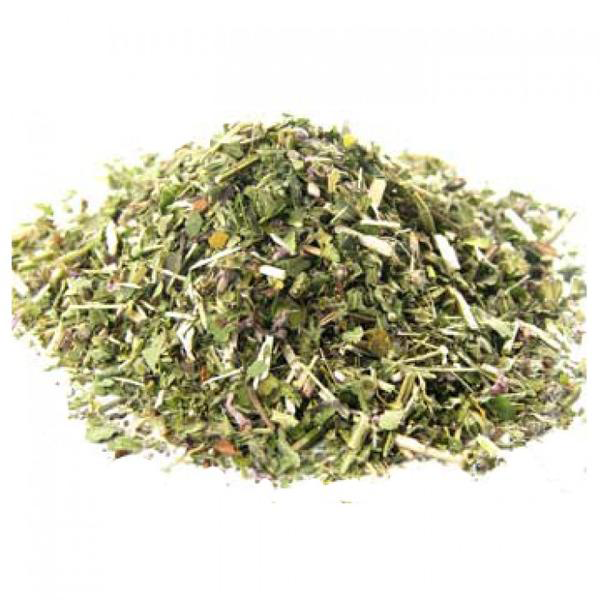 Dried herb may also be smoked as tobacco, combined with Eyebright and Coltsfoot, for relieving headache. Pinch of the powdered herb will provoke violent sneezing. Dried leaves formed an ingredient in Rowley’s British Herb Snuff, which was at one time quite famous for headaches. Wood Betony improves appetite and poor digestion. It treats Gastric disorders and Heartburn. It loosens and expels excess Upper Respiratory Tract mucus. It is useful in relieving Colds, Chronic Asthma and Bronchitis. It is an excellent remedy for Jaundice and Gout. It destroys and expels out worms from the Intestinal Tract. It can also be used as an ointment for cuts and sores. It is effective in the treatment of sinusitis headaches and in treating nasal congestion. 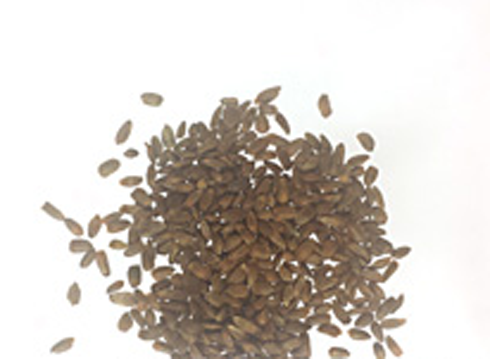 Acid Reflux: Prepare a root decoction. Have once a day. OR: Eat capsules (600 mg). Else: Have liquid extract (2-4 drops). Fever: Soak One tablespoon Wood Betony in a cup of water for 3-4 hours. Drink. 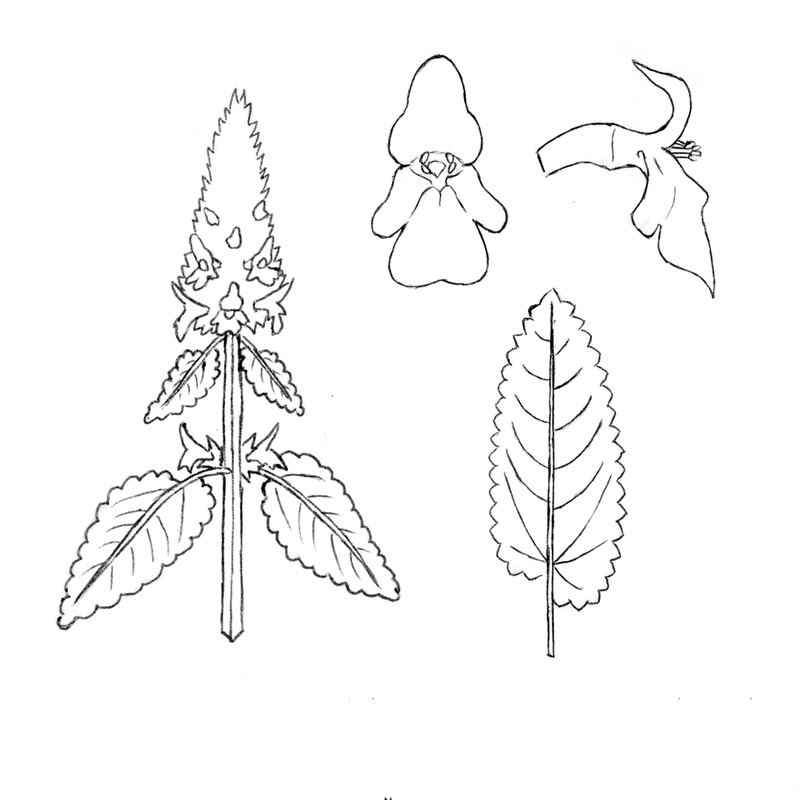 Headache: Prepare a tea from Wood Betony and Skullcap. Drink twice a day. Leaves and flowering tops make a good tea substitute. It has all the good qualities of tea without the negative ones. Infusion: Steep 5-15 minutes. Take 3 oz. 3-4 times daily. Tincture: Take 30-60 drops (1/2-1 teaspoon) 3-4 times daily. Fluid extract: Take 1/2-1 teaspoon 3 times daily. Powder: Take 5-10 #0 capsules (30-60 grains) 3-4 times daily. For general use as a relaxant and as a tonic – low doses of one tsp per cup can be taken daily. The infusion can also be used in therapeutic doses for relieving menstrual pain, in the treatment of migraines and other headaches, to alleviate nervous tension, or to stimulate digestion and cleanse the system. Hot wood betony infusion can be drunk during a difficult or painful labor to alleviate the pain. 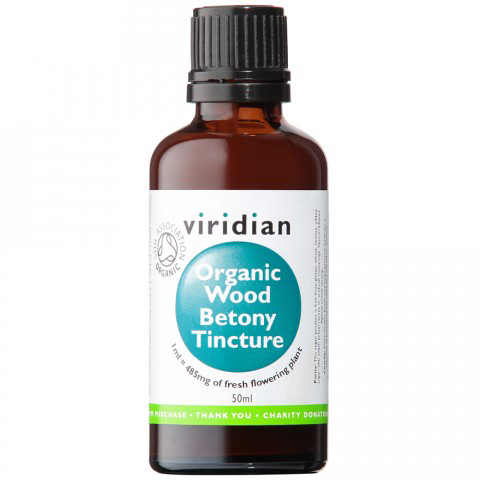 Wood betony tincture can also be used in the same doses as the infusion and to achieve similar results. Drinking the tincture is beneficial in case of nervous headaches; the tincture combines well with the remedy made from lavender. The tincture can also be used as a cleansing liquid in toxic and arthritic disorders. Poultice made from the herb can be applied to heal wounds and bruises on the skin. This can be prepared by grinding fresh wood betony leaves to a pulp. Infusion can be used as an herbal wash to bathe and clean leg ulcers and other wounds on the skin especially if they are infected. Herbal infusion is useful in treating mouth ulcers, various gum inflammations, and as a gargle in case of sore throats. Wood betony can be made into an herbal tonic wine by macerating about fifty grams of wood betony and adding twenty five gram each of vervain and hyssop in seventy five ml of white wine – this mixture must be left standing in a bottle two weeks. Doses of a quarter cup per dose will bring relief from nervous headaches and mental tension or other emotional disorders. Fine yellow dye is obtained from the leaves. Dried leaves have been used to make a pretty yellow, chartreuse dye used to color wool and other fabrics. It was planted in churchyards to prevent activity by ghosts. Flowers can be dried and used in displays. Wood Betony had few side effects, as the herb appeared too good to be true. But of course, like every other herb, it is both sides. Let us take a good look at its not-so-good sides. Just as its ability to lower blood pressure is an advantage, it could be a drawback to those who are previously suffering from low blood pressure, hypotension. People who are prone to low blood pressure may need to avoid Wood Betony because it is not safe for them. Also, people taking medications for high blood pressure should avoid it, as the level of reduction in their blood pressure may be a reason to worry. 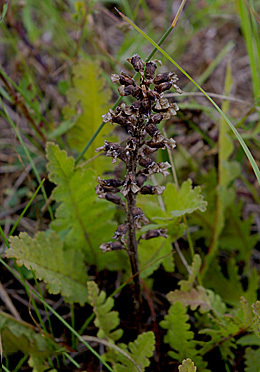 Since Wood Betony lowers blood pressure, interference with blood pressure control is likely to occur during and after a surgery. This is not safe. 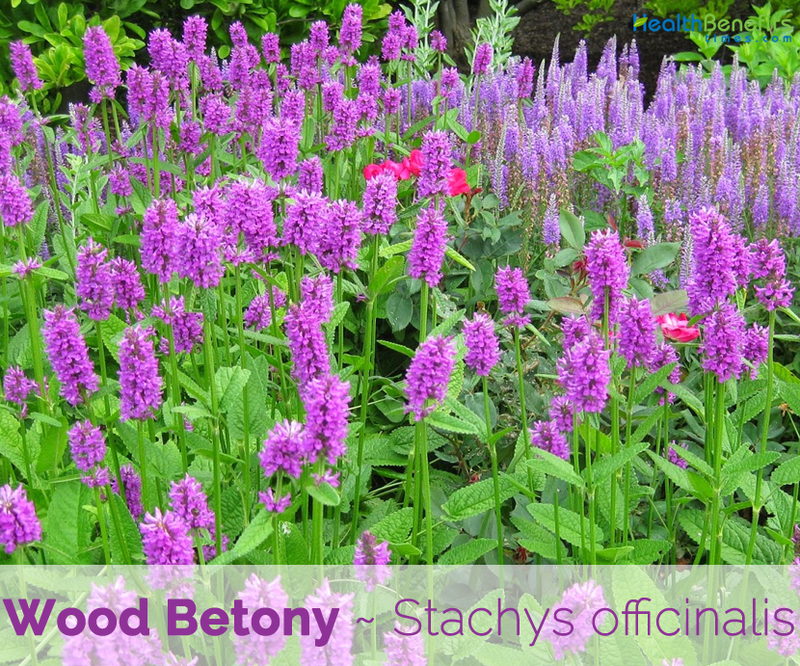 It is recommended to avoid Wood Betony about two weeks before a surgery to avoid complications. Although research are yet to determine why exactly Wood Betony is not safe for people in these stages, medical experts advise that it should not be taken by them. So pregnant and breastfeeding women should avoid Wood Betony. Leaf Leaves are stalked on upright stems, narrowly oval, with a heart-shaped base, with a somewhat wrinkled texture and toothed margins. Flower Flower is two-lipped white-purplish, arranged in dense rings that form short spikes.